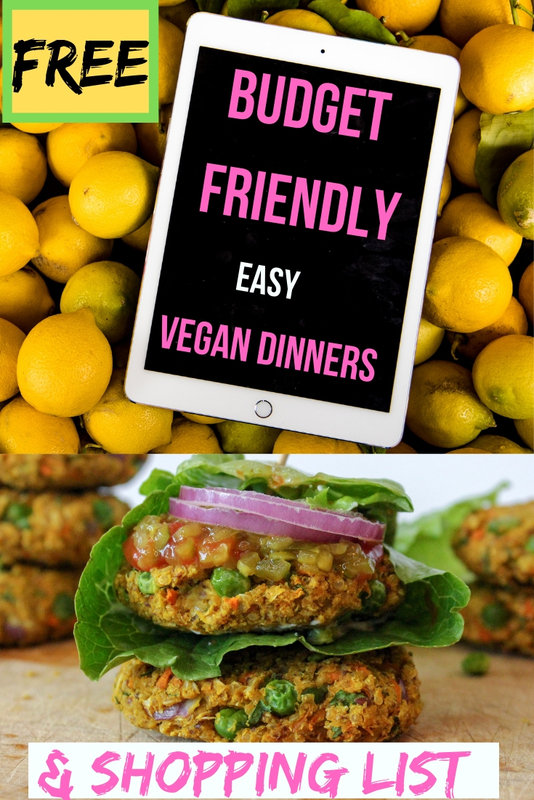 Easiest vegan holiday menu you’ll ever make. Just pour, mix and cook. Minimal chopping! Hi! I’m Maria Rose. I’m a professional musician who loves sharing EASY vegan recipes and healthy lifestyle tips for the vegan curious. I’m also addicted to travel, cats, natural living, pole dancing and yoga. I hope to inspire you to live compassionately and creatively.